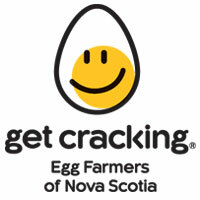 Over 1 Million Kids reached! 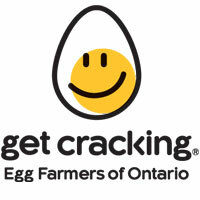 The Egg Farmers Rocks & Rings program presented by Curling Canada visits participating schools for a full school day. We take over the gym as classes take turns visiting for 40 minute sessions of fun and instruction. 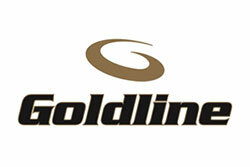 Unique indoor floor curling equipment is used to provide a true curling experience without requiring ice! 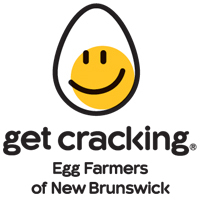 At the end, each participating child receives their own Egg Farmers Rocks & Rings Graduation Certificate that they can share and discuss with their parents. 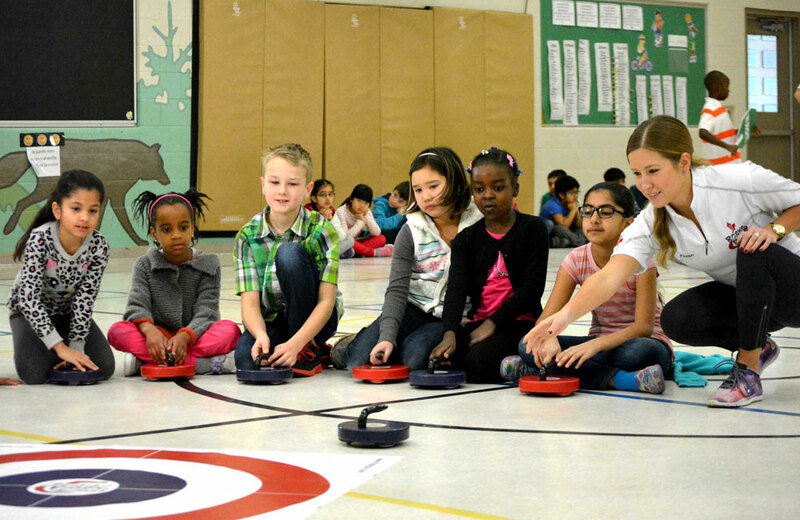 The school also receives a Getting Started in Curling guide courtesy of Curling Canada. We are proud to offer two programs that both can accommodate over 200 students in one day. We can run approximately 7 classes in one day, with up to 32 students per class. We work with you to create a custom schedule for the day. 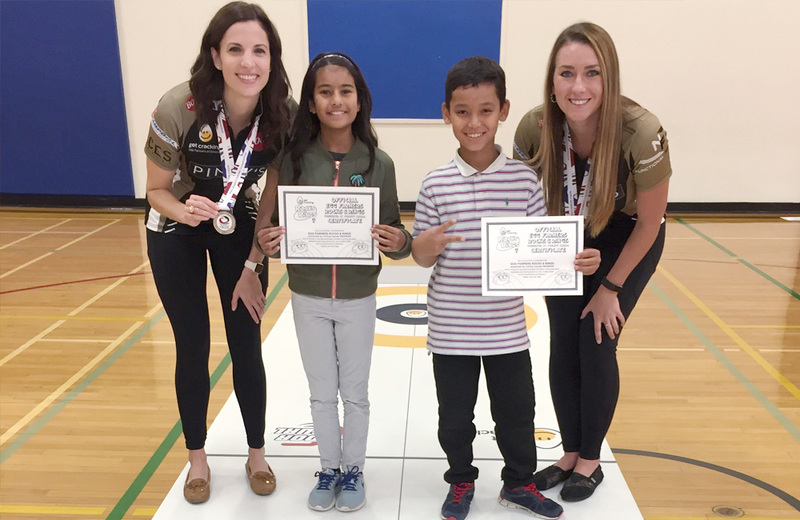 The Egg Farmers Rocks & Rings program presented by Curling Canada features a variety of drills, relays and team-building activities that introduce students to the sport of curling right in the school gym. 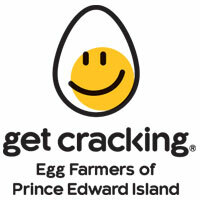 It is an interactive program with the emphasis on fun! Thanks to our gracious partners, a full day of the program is only $205 (in all provinces except ON and AB*) making Rocks & Rings an incredibly affordable curriculum-based program. 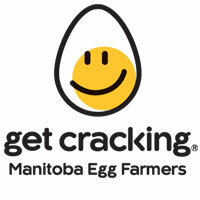 *Price for ON is $215 and AB is $230. Travel fees may apply to schools outside our areas, please contact us to confirm. 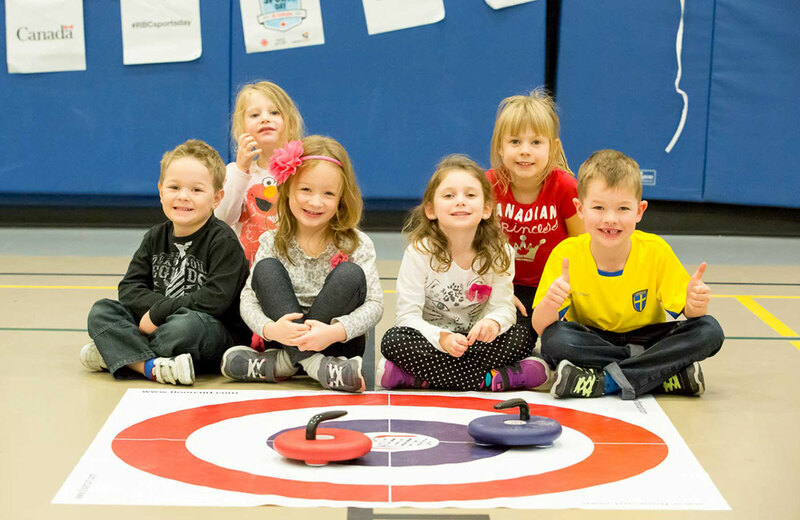 The Egg Farmers Rocks & Rings Tournament presented by Curling Canada is an interactive curling bonspiel right in your school gym. 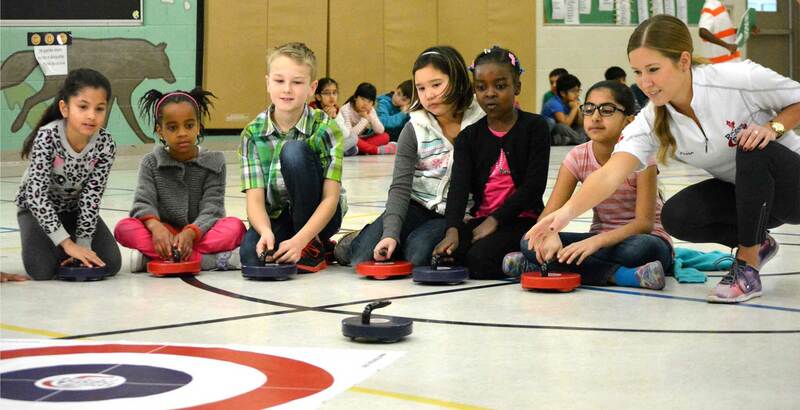 Students will compete with and against each other while learning curling terminology, scoring, and more. We bring all the necessary equipment to set up 4 mini "sheets" in your school gym including custom scoreboards. Rocks & Rings Tournaments are a great addition to your physical education program or as a second day after having the Rocks & Rings program. 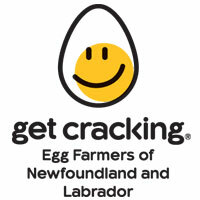 It is a fun, interactive program for students of all ages, including high schools students. 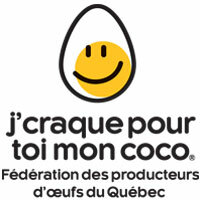 At only $235 (all provinces but ON and AB**) for a full day of the program (thanks to our gracious partners!) it is another incredibly affordable curriculum-based program. **Price for ON is $245 and AB is $260. This will be the THIRD time that we will be having this program at our school. We absolutely love it! See you next year! 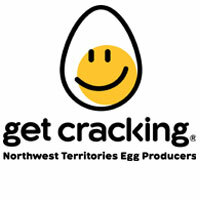 The program was FANTASTIC! It was an amazing chance for them to experience a sport they wouldn’t normally get to try. My expectations were highly exceeded! 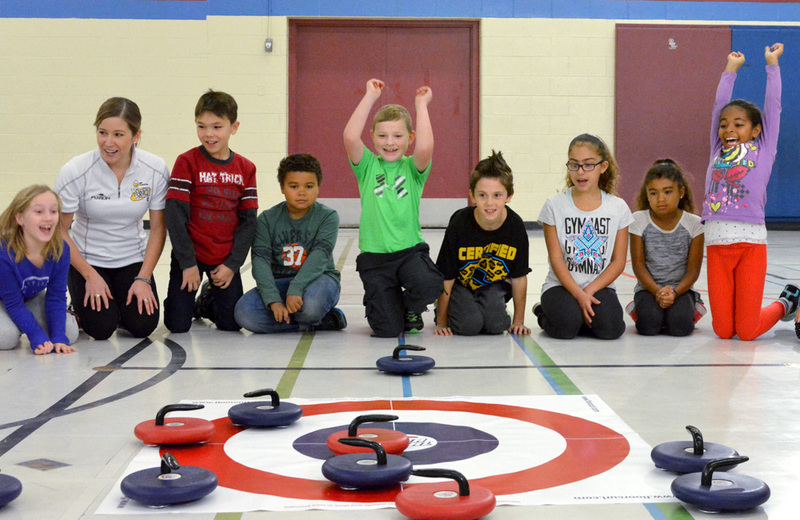 The kids were ecstatic with learning more about curling and yet – in their very own school gym! 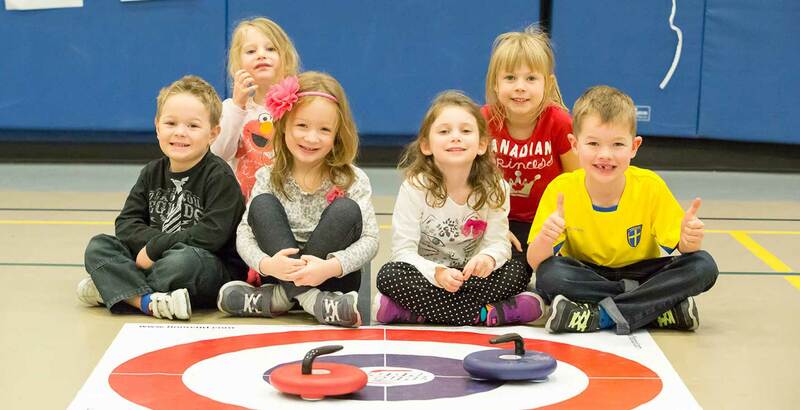 Curling Canada is pleased to have almost 1,000 member curling facilities from across the country as part of its membership. Not a school? 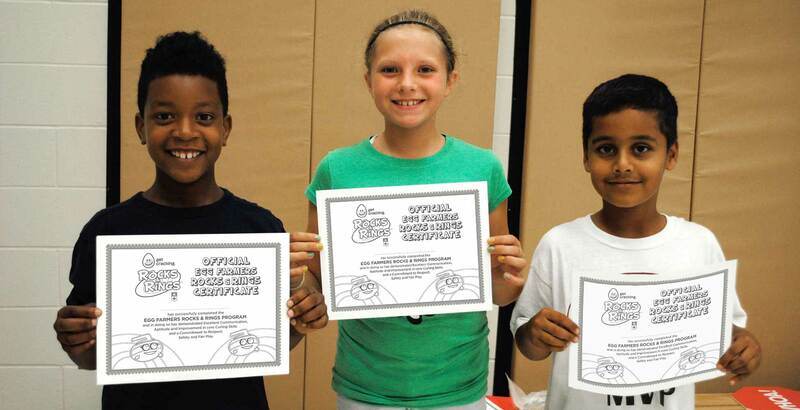 We book birthday parties, summer camps, community groups and more. Contact us for more information. 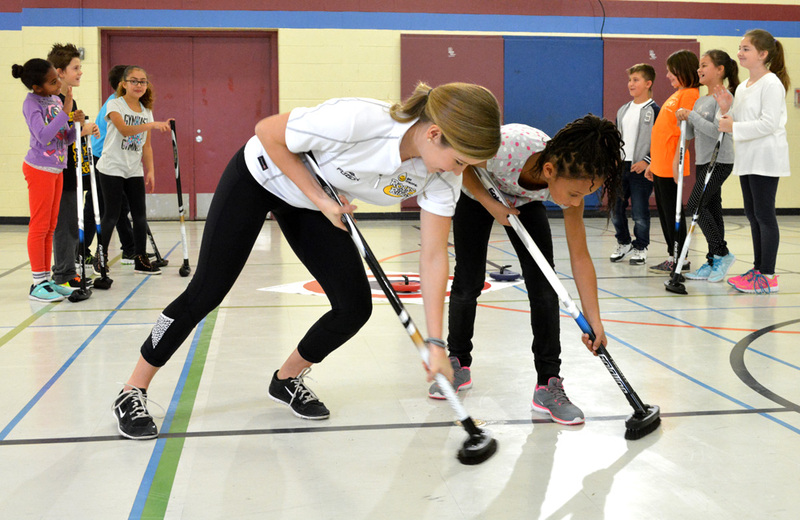 Ready to start your curling adventure and turn your school gym into a curling rink? 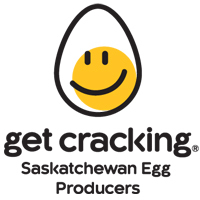 Select your province to find out more.